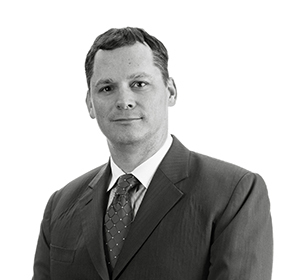 Aaron Dikos is a Senior Associate in the Corporate Commercial practice in Kuwait. Aaron has been a legal advisor in the Middle East since 2007. His practice focuses on corporate, commercial and financial transactions, including mergers and acquisitions, private equity, corporate structuring and public private partnership projects. Advised Qurain Petrochemical Industries Company and United Building Company on their acquisition of Insha’a Holding, a Kuwait holding company with substantial interests in the Kuwait construction sector. Advised Aldeera International Communication Company and Alnuzha Real Estate Company on their sale of FAST Telecommunication Company (FASTtelco) to National Mobile Telecommunications Company (Ooredoo). Advised One of the largest International Courier companies on the completion aspects of its acquisition of TNT. 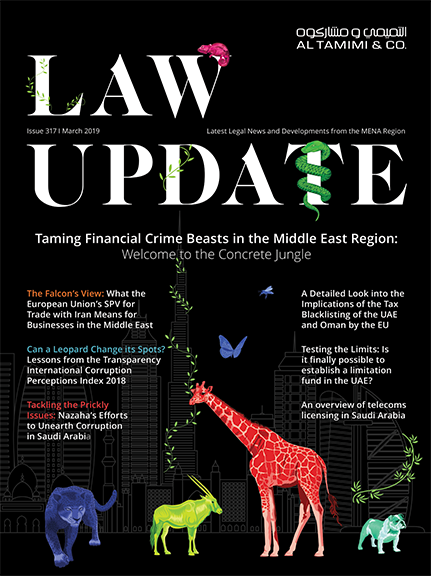 Advised Alamer on the sale of a minority stake in Gulf Cryo Holding Company, a Kuwait holding company with substantial interests in the Kuwait industrial gasses sector, to Mumtalakat, the sovereign wealth fund for the Kingdom of Bahrain. Advising a consortium of banks led by Gulf Bank on the restructuring and conversion of KD 135 million of debts owed to them by Kuwait Pipe Industries & Oil Services Company.